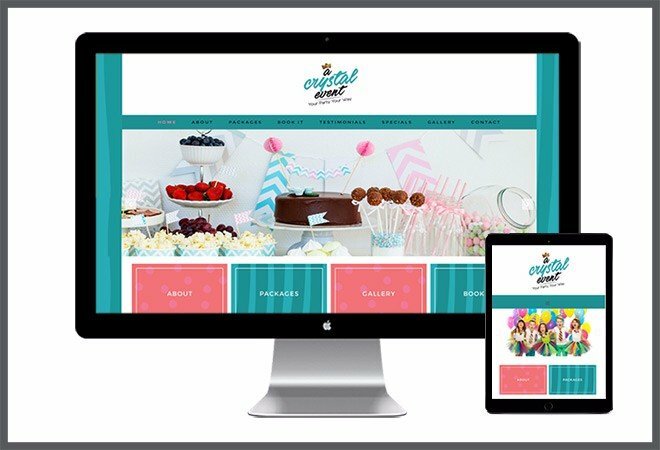 When Crystal Johnson wanted to brand her new event planning business, we created a brand and website to make a statement- she throws the best party in town! Jonetta Moyo offers handcrafted journals, workshops and ideas for inspired living. 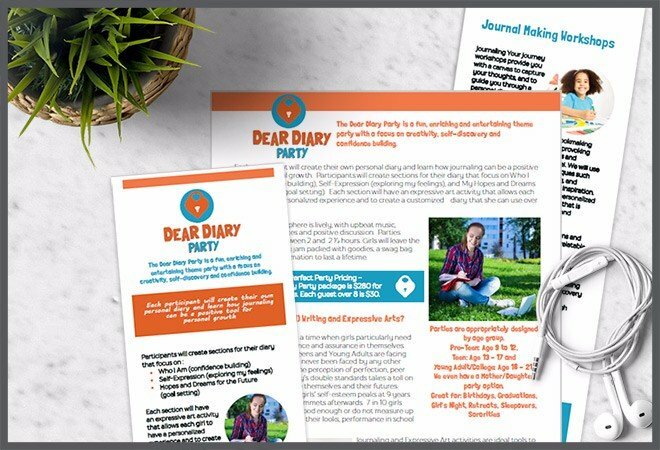 Together we crafted a brand that showcases her newest creative offering, Dear Diary Party, a program for teen girls. Want to create your own inspiring brand? Call me. Megan J. isn’t your average realtor. She specializes in relocation services and helping homeowners buy and sale in Chicago’s most exclusive neighborhoods. 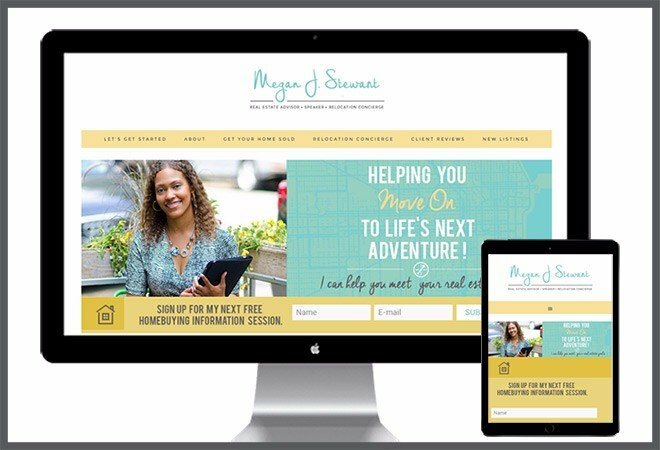 Megan J. wanted to stand out from the competition in her market, so we created a clean, fresh brand and website so she could attract her ideal buyers and sellers. 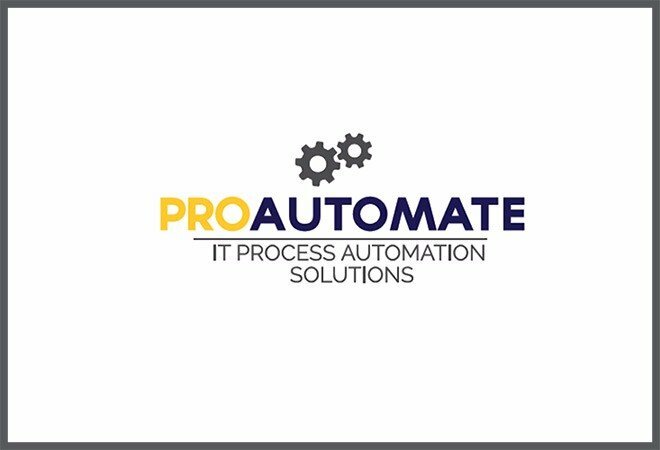 If you need to streamline your business processes, you go to ProAutomate, but if you need a quick brand refresh, you call me. To gear up for an industry conference, we created all new one pager, business cards and marketing collateral. 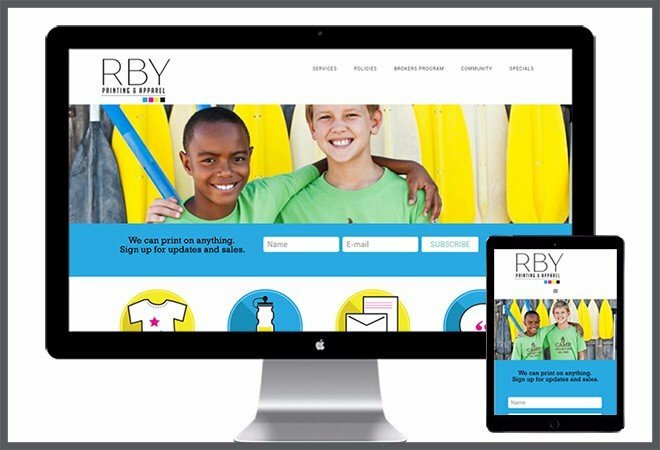 RBY Prints launched a new website and logo to show off the company’s stellar printing services. Sometimes a fresh mark is all you need. 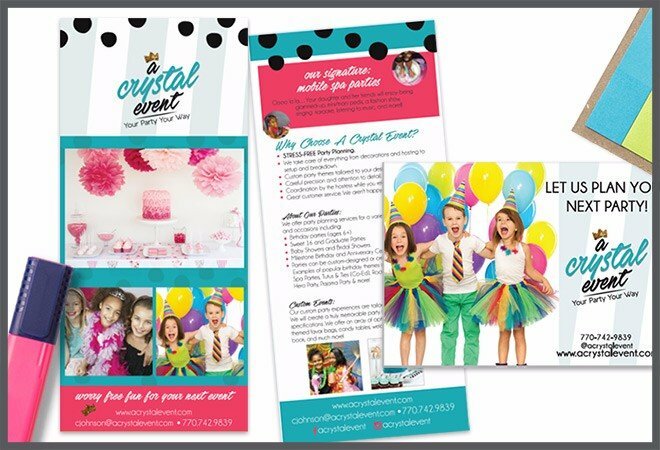 Here a few examples of share-worthy designs.